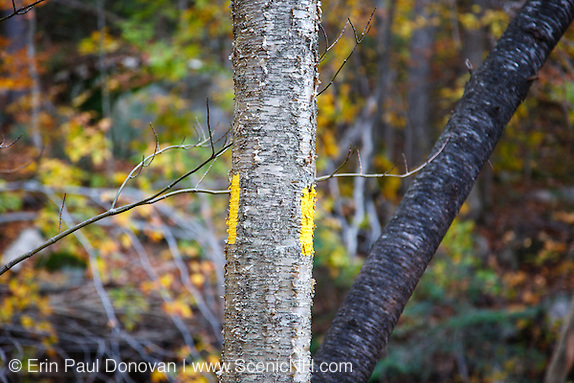 Trail Work, Bad Trail Blaze Removal Practices – Since 2011, I have been making regular trips to Waterville Valley, New Hampshire to photograph a yellow birch tree that has fallen victim to vandalism. The damaged tree, when ascending the trail, is on the right just after exiting the Irene reroute. I am using repeat photography to show the impact of improper trail blaze removal. 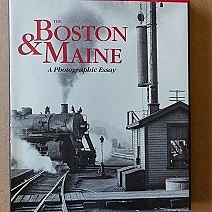 This type of photography is useful for educating land stewards and others about responsible environmental stewardship. 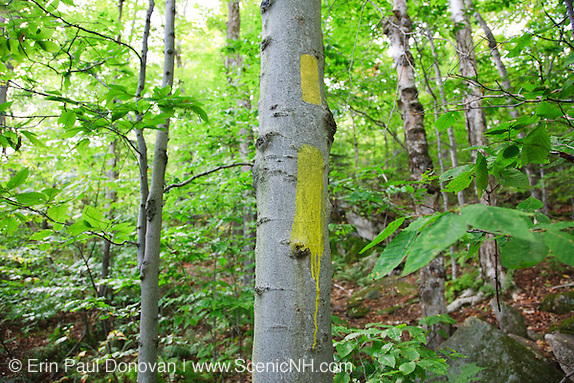 In October 2011, I documented newly applied trail blazing (above) along the Mt Tecumseh Trail in Waterville Valley. Sometime in the spring of 2012, the blaze on the left side of the yellow birch tree in the above image was improperly removed from the tree. And a large wound (below) where rot, fungus, and insects could enter the tree was visible. The bark, where the blaze was, appeared to have been cut and peeled away from the tree. 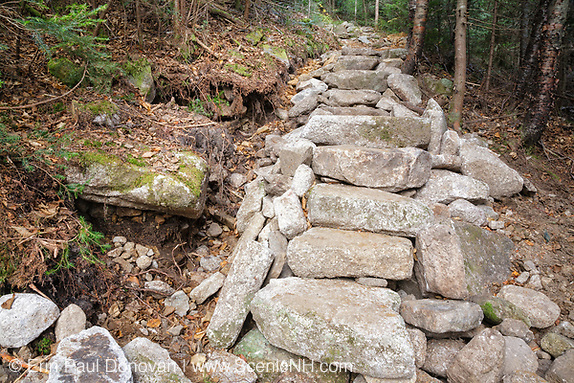 Repaired Trail Blazing, Trail Maintenance – Some of the issues along the Mt Tecumseh Trail in Waterville Valley New Hampshire have been addressed and corrected by Forest Service. I commend Forest Service for correcting issues along this trail. 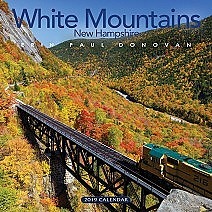 And it is satisfying to know they are taking the needed steps to improve the White Mountains trail system. In 2011, while hiking the Mt Tecumseh Trail, I noted a trail blazing issue, so I reported it to Forest Service. The trail blazing was not per trail maintenance guidelines and ruined the overall beauty of the trail. The Ranger who looked into it and responded, via email, stated a bad can of paint was the cause. 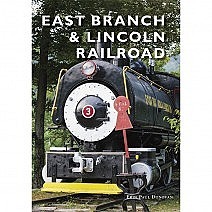 Included in this blog article are before & after photos of the trail blazing that was removed. 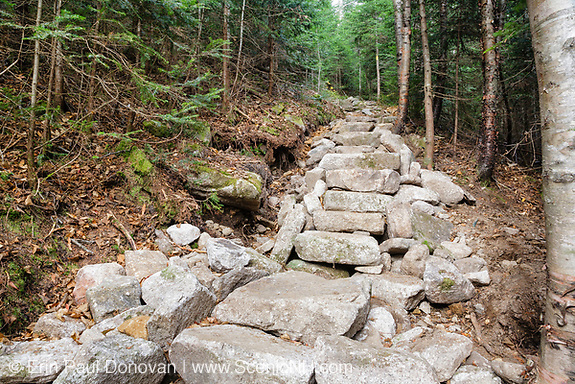 Mt Tecumseh Trail, New Hampshire – Today I hiked the Mt Tecumseh Trail in Waterville Valley to photograph a section of fairly new stonework. In October of 2011 I was asked to photograph this work, and at the time I questioned the quality of work, so I have continued to photograph it. The included photos show that the hillside is collapsing, and the steps are not holding up. This section will need to be maintained indefinitely or properly fixed. 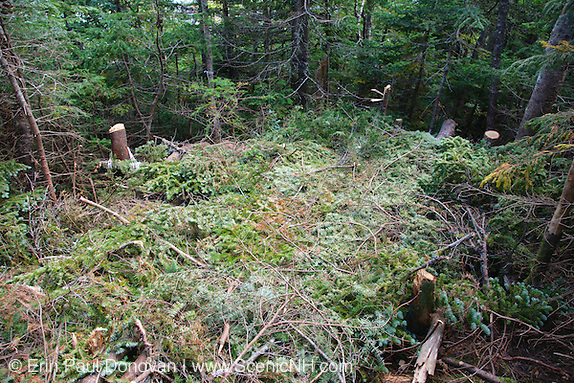 Backcountry Camping Impact, White Mountains – A growing issue in the New Hampshire White Mountains is man made impact caused from camping. 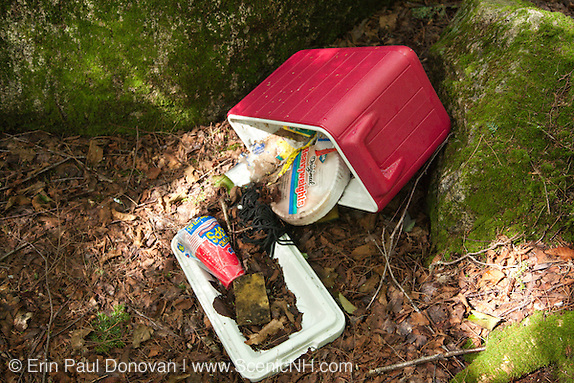 Some areas are being littered with trash and showing surface erosion from heavy usage. And campers are cutting young healthy trees (above) down to build tent platforms. 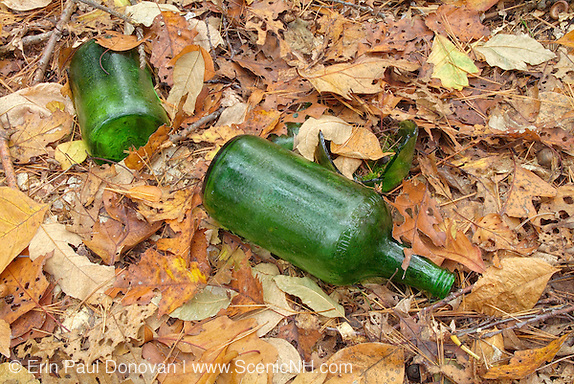 And in other locations campers abandon their gear leaving the forest a mess.